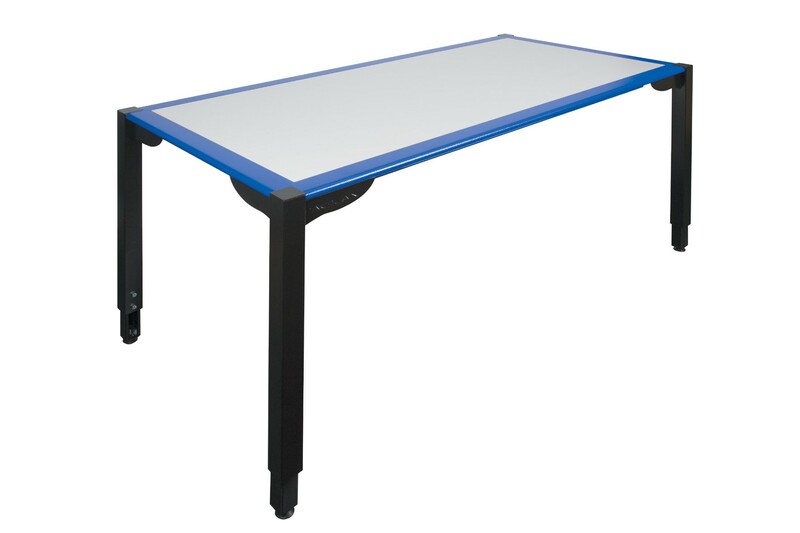 The packing table by popular brand name Pacplus provides an excellent surface for assisting with your packing needs. The table measures 1600 x 800mm and is manufactured from high quality laminate. To ensure that the table meets everyone’s needs it is fully adjustable so that you can change the bench height. To ensure durability the table features a powder coated steel frame and has work surface edging. 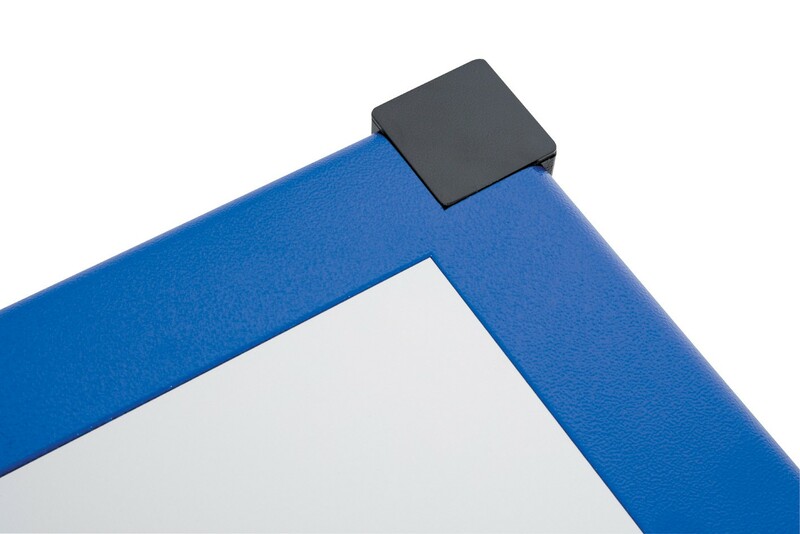 A must have for those looking for a sturdy base to wrap and strap products.